Red tide is not an unfamiliar phenomenon in Florida. The waters of Florida have not been better for the last 10 months. Last year’s red tide is still plaguing the coasts of the Eastern Gulf of Mexico, turning the once crystal blue waters into a shade of brown. This year’s red tide is considered as the worst bloom in the past 10 years. 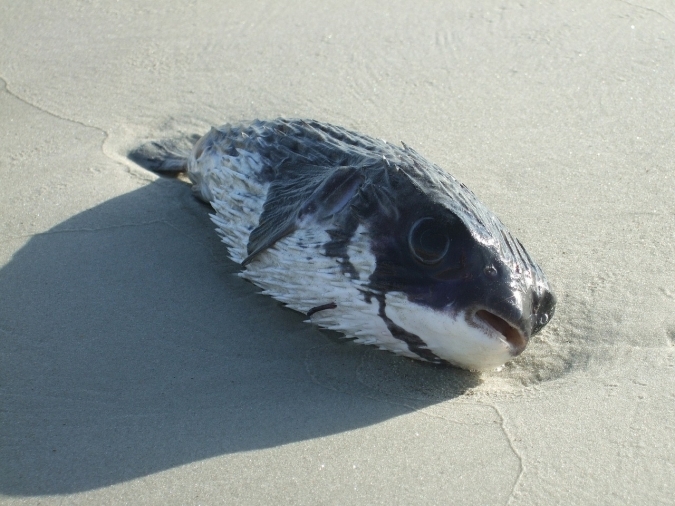 Dead manatees and sea turtles and decaying fish have washed up on the shores. Red tide has claimed countless marine lives, creating devastating effects on both residents and wildlife in the area. Harmful algal blooms or HABs take place when the colonies of algae in the water continue to grow rapidly and out of control. These algae produce toxic by-products that could have fatal and debilitating effects on both humans and animals. The current algal bloom that looms over the coast of Florida is caused by the algae Karenia brevis. The number one culprit of the recent algal bloom is pollution as well as warm water. According to the Environmental Protection Agency, the irresponsible disposal of fertilizers has caused nitrogen and phosphorous to be introduced in the waters where algae are abundant. This combination basically fuels the excessive growth of algae. What Seafood is Safe to Eat During a Red Tide? Fish that are bought in stores are essentially safe to eat since the government requires those selling them to have the fish undergo a series of toxin testing before they are sold to ensure that they are safe to consume. However, oysters, hard clams, and mussels are banned during red tide – even if they came from an approved harvesting area. Illegally harvested shellfish are extremely dangerous and should never be consumed. Can I Get Rid of the Toxins in the Fish by Cooking it Thoroughly? No. Once marine life absorbs the toxin, there is no way to get rid of it. The toxin from the algal bloom can neither be seen nor tasted. 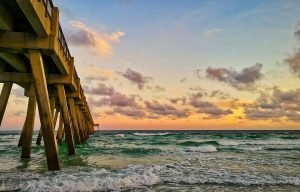 What Happens if I Swim in the Water During a Red Tide? Swimming during a red tide is fine for most people, but others may experience respiratory irritation, burning eyes, and an irritated skin. If you decide to take a dip in the water during a red tide episode and experience some kind of irritation, get out of the water immediately. Keep a safe distance from waters with dead fish as they may contain harmful bacteria. Veteran Car Donations is with the people of Florida during this difficult time. The algal bloom has affected Florida dramatically in a lot of ways, and treating algal bloom is not that simple. However, we can educate the public about what red tide is and the danger that it brings. If you’re thinking about getting rid of your old boat now that fishing and boating activities in your area are entirely out of the question, why don’t you donate it for the benefit of our struggling veterans living in Florida? Your charitable contribution will help them get free health care services, mortgage-free housing, educational benefits, job training, and more. To know more about Veteran Car Donations, our fast, easy, and convenient donation process, the tax deductions and other perks that await you, the types of vehicles you can donate, and other related matters, check out our About Us and FAQs pages. You can also call our toll-free 24/7 hotline 877-594-5822 or contact us online for your inquiries. Interested in making a boat donation to support our cause? Feel free to call us at 877-594-5822 today!